Sanjiv Augustine is one of LitheSpeed’s founders – a company of Agile experts, supporting Business Agility through management consulting, enterprise training, and program & team level coaching. Sanjiv is also an entrepreneur, industry-leading Agile and Lean expert, author, speaker, management consultant and trainer. 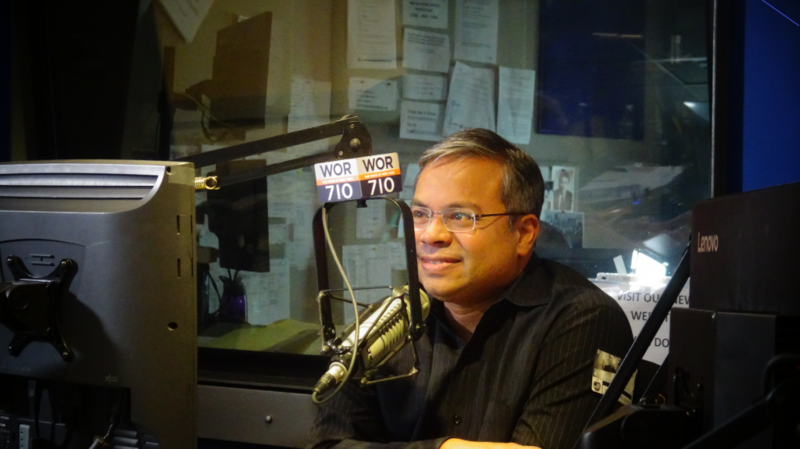 With 25 years in the consulting industry, he has served as a trusted advisor to executives and management at leading firms including: Capital One, The Capital Group, CNBC, Comcast, Freddie Mac, Fannie Mae, General Dynamics, HCA Healthcare, The Motley Fool, National Geographic, Nationwide Insurance, Walmart and Samsung. You can visit his website at www.LitheSpeed.com . We also had an executive spotlight from Sylvia LaFair, author and CEO of Creative Energy Options. You can find her at: www.CreativeEnergyOptions.com. 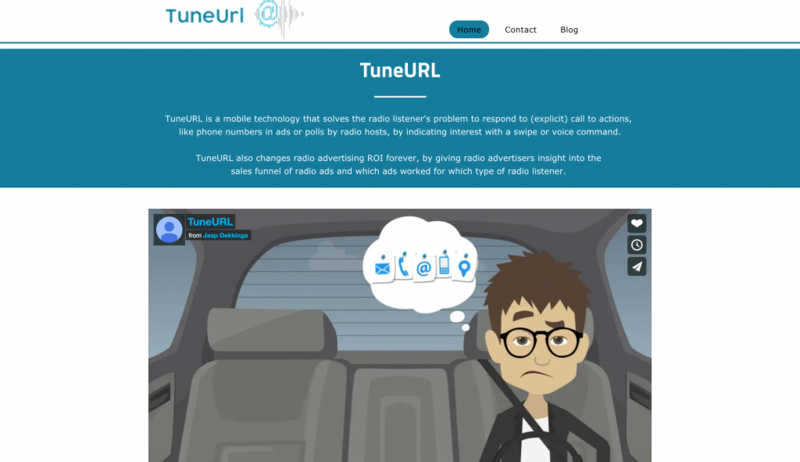 Jaap Dekkinga with TuneURL, which offers mobile technology that solves the radio listener’s problem to respond to (explicit) call to actions, like phone numbers in ads or polls by radio hosts, by indicating interest with a swipe or voice command, at https://www.tuneurl.com/. 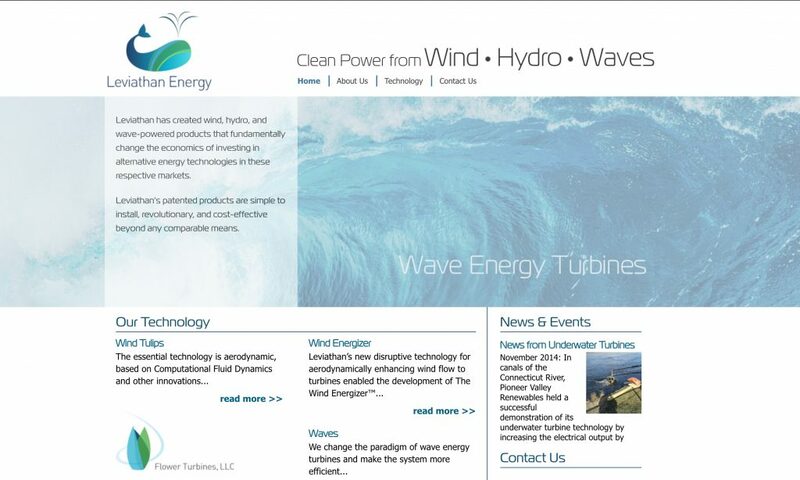 Daniel Farb with Leviathan Technology, which created wind, hydro, and wave-powered patented products that are simple to install, revolutionary, and cost-effective beyond any comparable means, at http://leviathanenergy.com/.